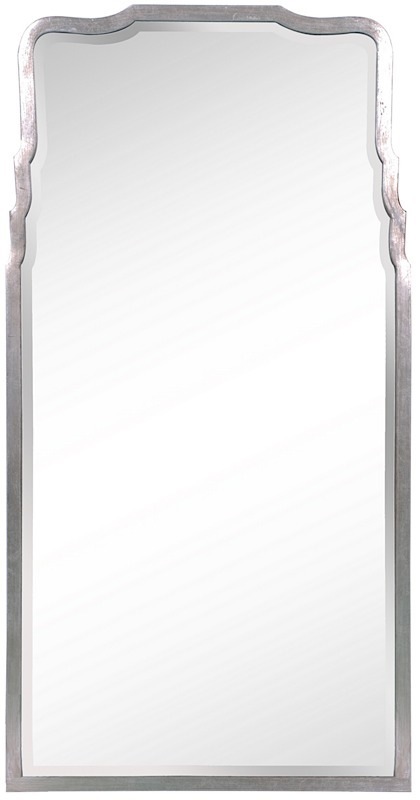 The Michelle Mirror features an antiqued silver leaf finish or distressed gold leaf iron frame in an elegant style. 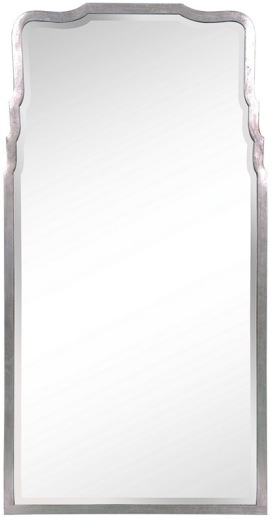 This stately mirror will brighten up traditional or more contemporary spaces. Beautifully crafted, this distinguised mirror will add a chic look.